Check it out! 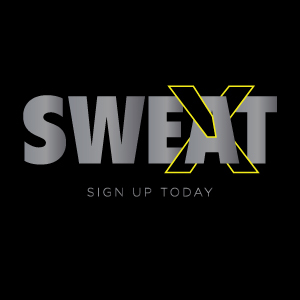 SWEAT was just listed as one of Philadelphia’s best places to sweat. Including a little information about or new location opening in April!